A press release hit our inbox this morning detailing a few special bits about the upcoming Pokémon X and Y. First, it shared a link to a brand new gameplay trailer, which you can see in the video above. 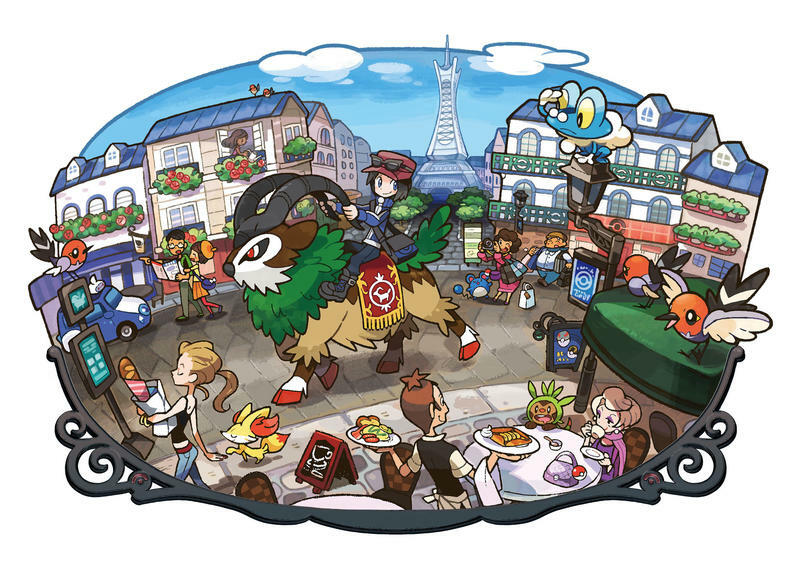 A mysterious place that is shaped like a star, Kalos is a region where players will encounter beautiful forests, thriving cities, and many never-before-seen Pokémon. The central city of this breathtaking region is Lumiose City, a metropolis featuring a tower that is set to become an iconic structure in Pokémon X and Pokémon Y. Finally, we were also given a small stack of assets, including the game’s official boxart. Flip through all of those in the gallery below. Still hungry? Read more by hitting the show press release button. 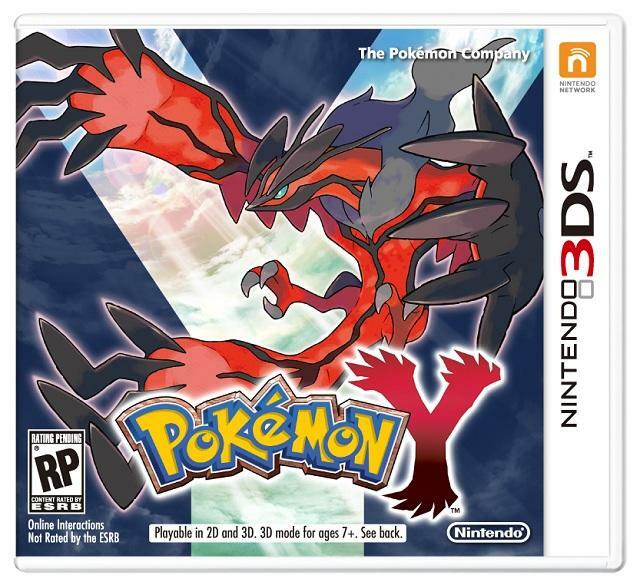 Pokémon X and Y is set to launch for the Nintendo 3DS worldwide in October of this year. BELLEVUE, WA—May 14, 2013—When Pokémon fans begin their thrilling 3D adventure in Pokémon X or Pokémon Y this October, they will be transported into an entirely new region called Kalos. 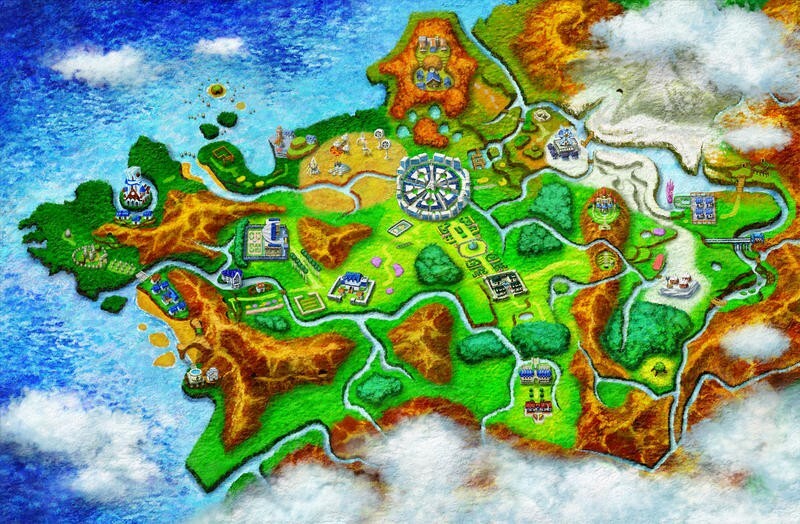 A mysterious place that is shaped like a star, Kalos is a region where players will encounter beautiful forests, thriving cities, and many never-before-seen Pokémon. 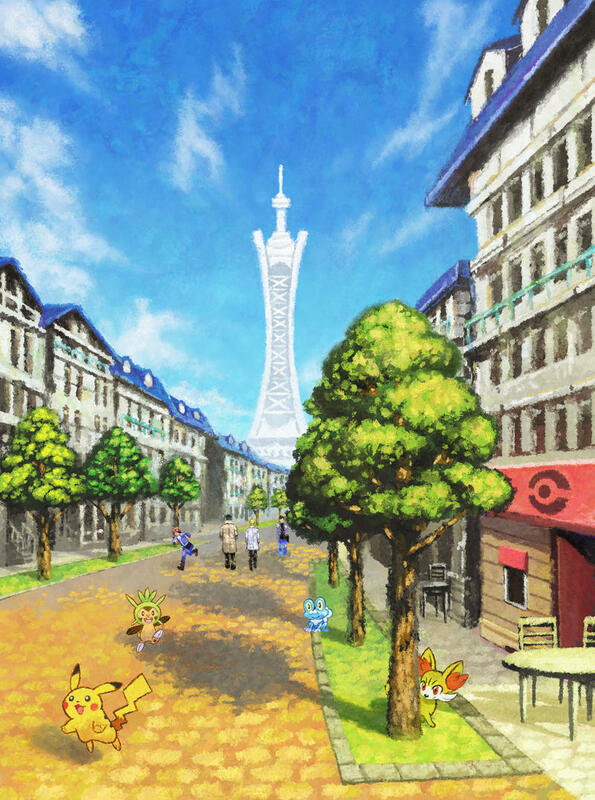 The central city of this breathtaking region is Lumiose City, a metropolis featuring a tower that is set to become an iconic structure in Pokémon X and Pokémon Y. While exploring the Kalos region, Trainers will encounter many new Pokémon that they can battle, catch, and add to their Pokédex. A Trainer is only as good as the Pokémon he or she befriends. Seven new Pokémon debuting in Pokémon X and Pokémon Y were introduced earlier this year—and today, four additional Pokémon are being revealed for the first time. These Pokémon add to the more than 640 Pokémon that have been encountered in previous games. The cowardly Pokémon Helioptile, a Normal- and Electric-type Pokémon, can generate enough electricity through sunbathing to power machinery. 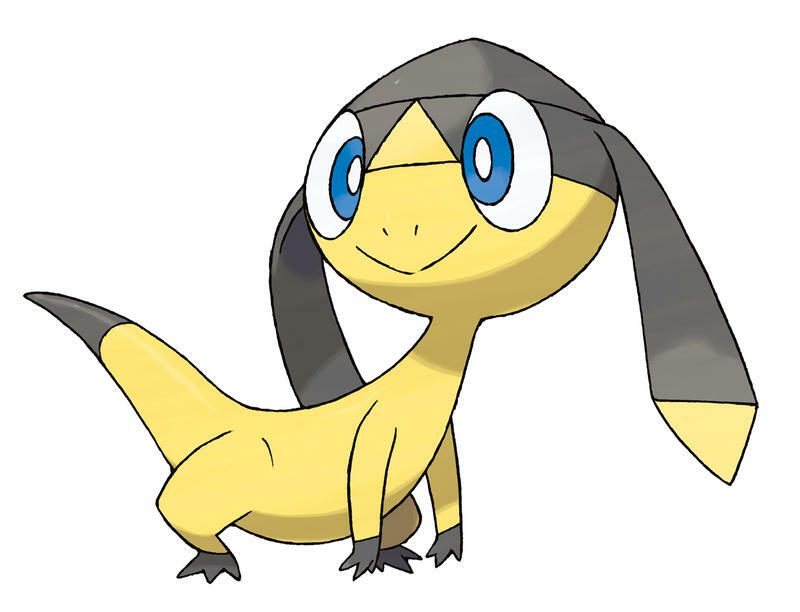 But wise Trainers won’t be deterred by Helioptile’s lack of bravery. It knows Parabolic Charge, a brand-new move where Helioptile attacks everything around it. Helioptile’s HP is restored by half the damage taken by those hit. 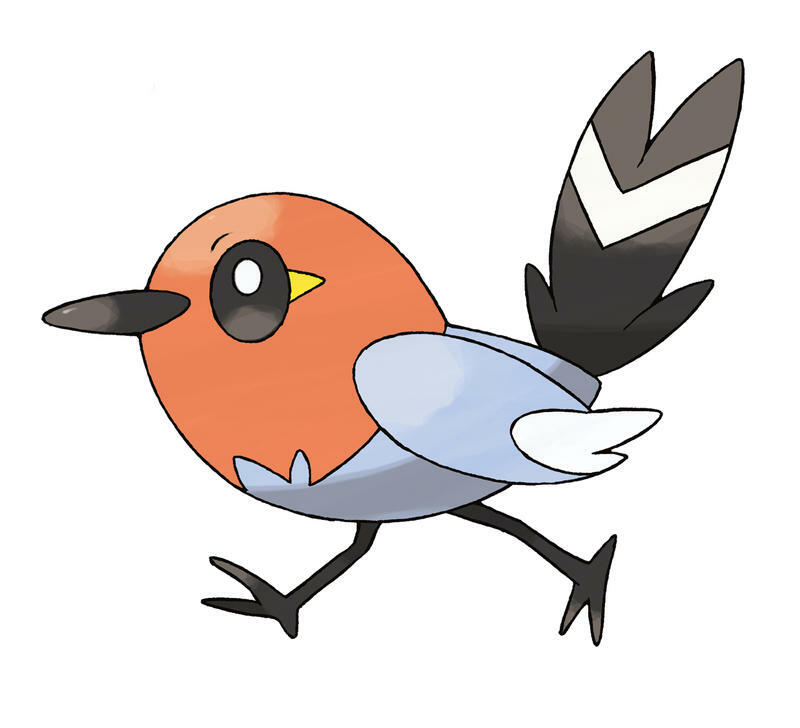 Fletchling, a Normal- and Flying-type Pokémon, sings with a beautiful chirp that is sure to delight any Trainer. Although it is known to be very friendly, Fletchling will suddenly unleash relentless attacks once it’s in battle. For example, when it uses its Fire-type move Flame Charge in battle, in addition to doing damage, Fletchling’s Speed increases every time. 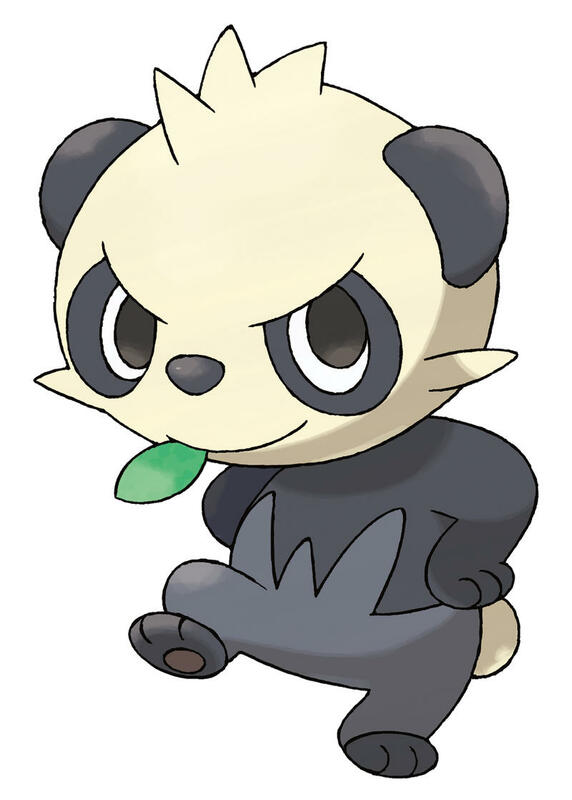 With a leaf always in its mouth and an intimidating glare that is rarely effective, Fighting-type Pokémon Pancham shows its playful side when it lets out a little smile when its head is pat. Pancham can learn a brand-new move, Parting Shot, which not only lowers an opponent’s Attack and Special Attack, but also allows Pancham to switch out for another Pokémon in a Trainer’s party during battle. 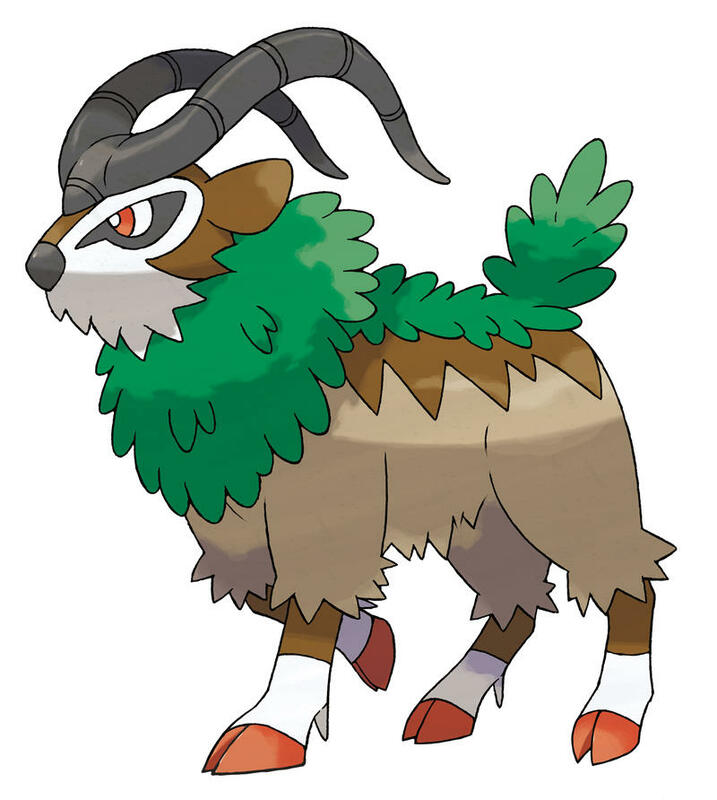 Pokémon X and Pokémon Y introduce a new method of transportation—riding the brand-new Pokémon, Gogoat. This large Grass-type Pokémon is a reliable way to travel certain parts of Lumiose City. In battle, it can use Horn Leech to recover HP equal to half the damage dealt by this move. 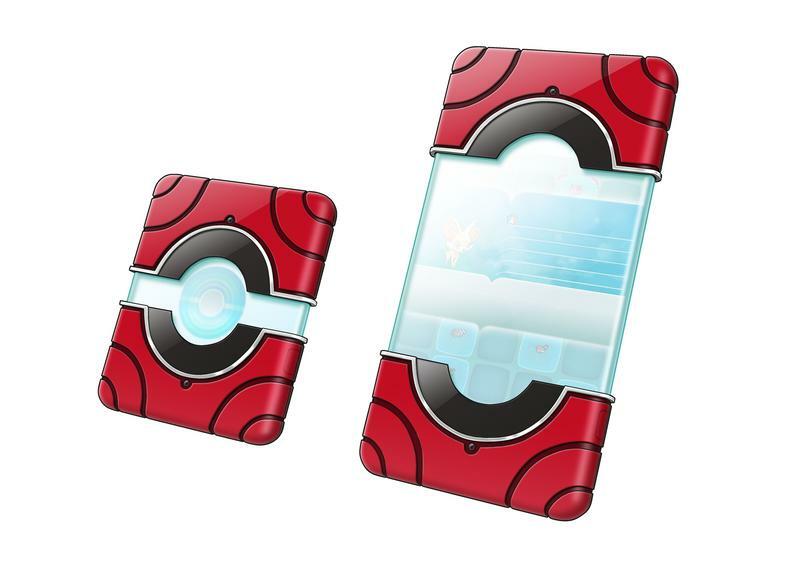 These brand-new Pokémon and others caught in the Kalos region will be added to a player’s Pokédex that, for the first time, will be divided into three unique areas within the region. There is much to explore in the Kalos region, and many Pokémon to encounter when Pokémon X and Pokémon Y debut worldwide this October. Stay tuned for more details in the coming months! 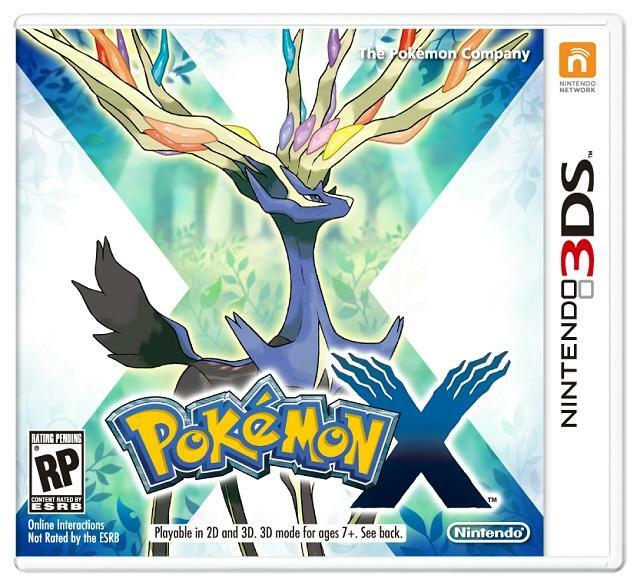 For more information about Pokémon X and Pokémon Y, including an official map of the Kalos region and Pokémon art, Pokémon X and Pokémon Y package shots, and a special video featuring Helioptile, Fletchling, Pancham, and Gogoat, please visit Pokemon.com.